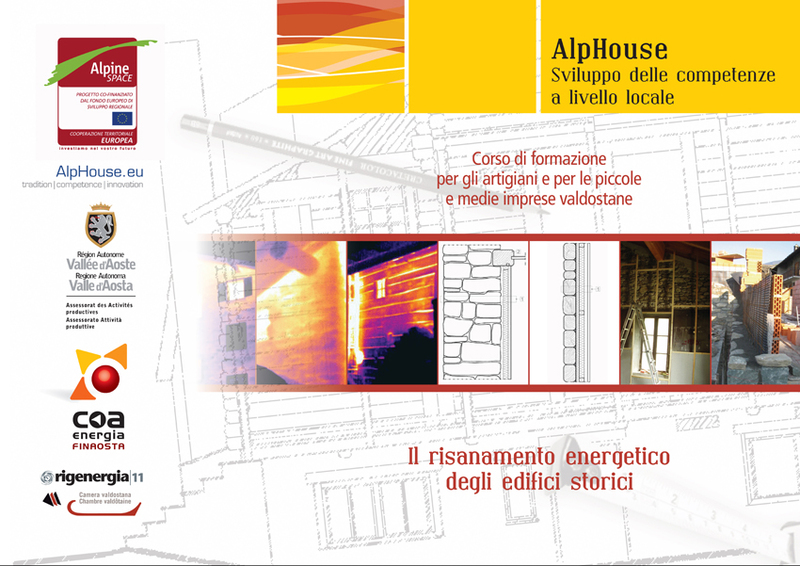 This first Alphouse Qualification Module for the regional SMEs and craftsmen in Aosta Valley is organised in the context of the European project AlpHouse, by the Department of Production Activities in cooperation with COA Energia Finaosta. The initiative is supported by the Regional Chamber of Enterprises and Professions and by the regional professional colleges and associations. 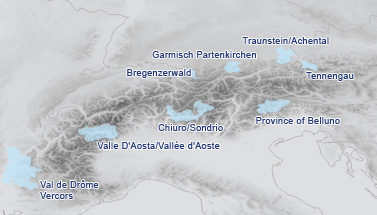 The training will take place on February 22nd/23rd, 2011 in Gressoney-La-Trinité, Loc Edelboden Superiore, from 8.30 a.m. to 5.30 p.m., in the municipal conference room. It is foreseen for about 20 participants with the involvement of the representatives of the Cultural Heritage Department and of the regional professional colleges and associations. The course will be run by experts in the field of energy renovations and will have a practical approach based on the participants' involvement in solving problems connected with construction sites. The contents will be transmitted using different ways of teaching and will compare the experiences of different kinds of craftsmen (carpenters, masons, roofers, thermal fitters). A guided tour of a pilot building and pilot examples of methodologies and intervention techniques will be provided with the participation of the architects responsible for the requalification project.